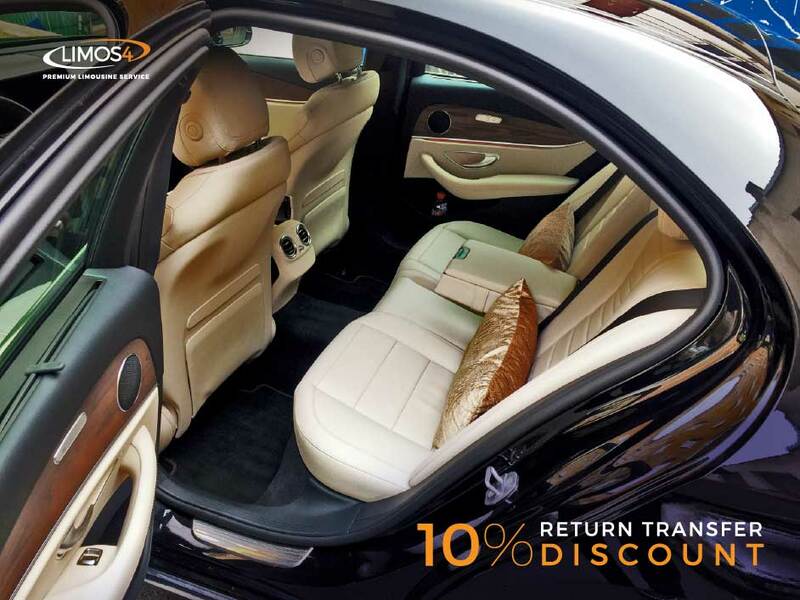 An attractive special deal from Limos4 has arrived! For the fall season kickoff, we are delighting you with 10% off your return transfer for each one-way ride you book with us. The offer applies to any of the 60 cities we serve throughout the world. You can use it for airport transfers, cruise port transfers, city transfers, or any other type of transfer service – it’s totally up to you. Also, it applies to any Limos4 vehicle, whether it’s a sedan or a large-capacity vehicle. Moreover, our discount is valid on all major holidays. Take advantage of the amazing transportation package and save! Contact us today and reserve your discounted transfer service!